If you write what you were looking for, we will send our answer back to you at this email address. Call Us Now! Get a free, no-obligation quote at (888) 315-0805! Oklahoma Collection Licensing: Oklahoma does not require collection companies to be licensed in order to collect debt in Oklahoma. Other licenses or permits may be required depending on the nature of each particular business. With certain limited exceptions, an Oklahoma certificate of authority is required if a company does business in the state regardless of where the company is located. 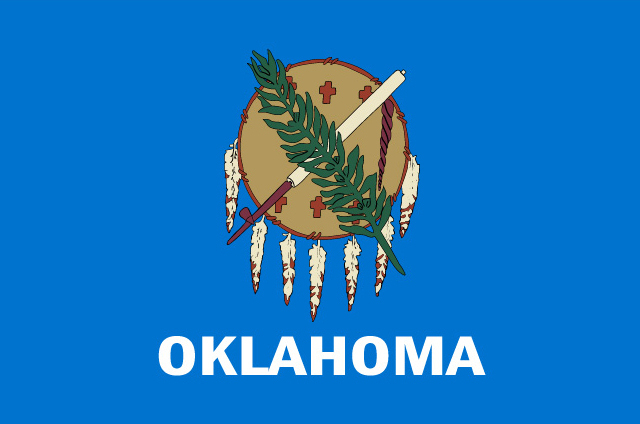 The filing fee for an Oklahoma certificate of authority is $300.00. Do MORE business! Call us for a free quote at 888-315-0805! © 2019 Collection Licenses. Disclaimer: The information provided in this site is not legal advice, but general information on audit, compliance and licensing issues commonly encountered by Collection Companies. Orion Licensing's Service is not a law firm and is not a substitute for an attorney or law firm. Orion State Licensing is a document filing service and CANNOT provide you with legal or financial advice. The information on the website is designed to provide accurate and authoritative information in regard to the subject matter covered. It is presented with the understanding that it is not engaged in rendering legal, accounting or other professional services. If legal advice or other professional assistance is required, the services of a competent professional person should be sought.